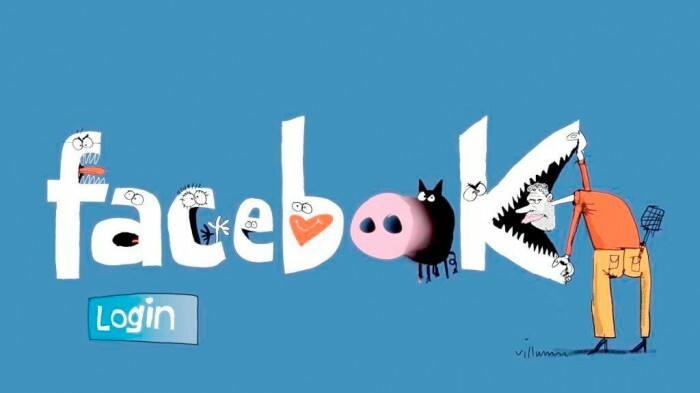 Facebook is one of the most famous social networking websites that allow people from different countries around the world to communicate with each other which turns this enormous world to a small village. 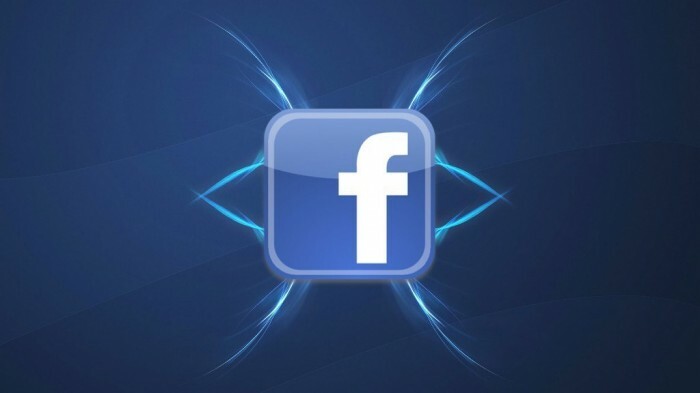 There are multiple Facebook tips and tricks that can help you to make full use of Facebook and to do new things that may be unknown to you. 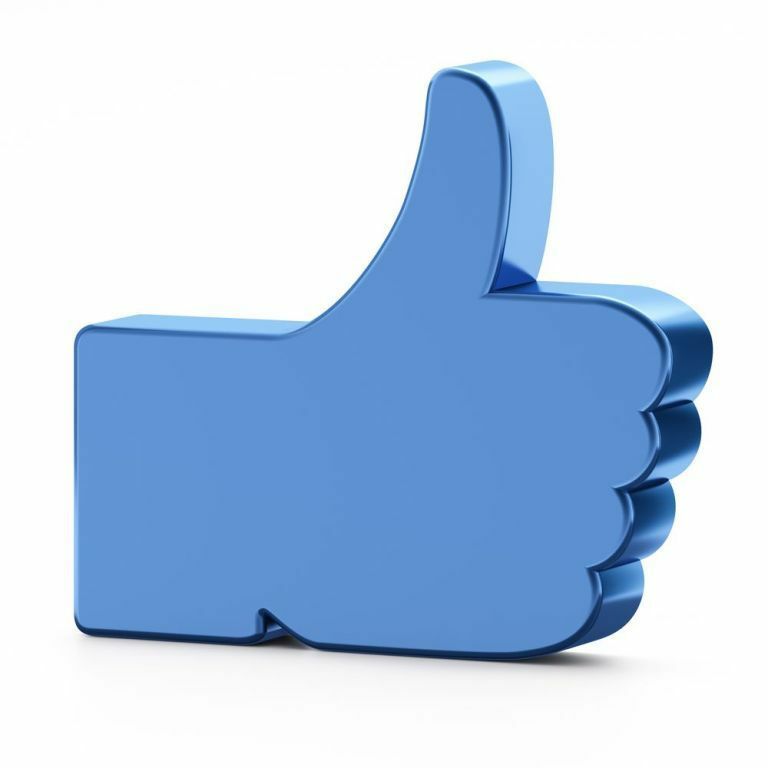 Here are a few Facebook tips and tricks that will help you to use Facebook and to do more than what you actually know. 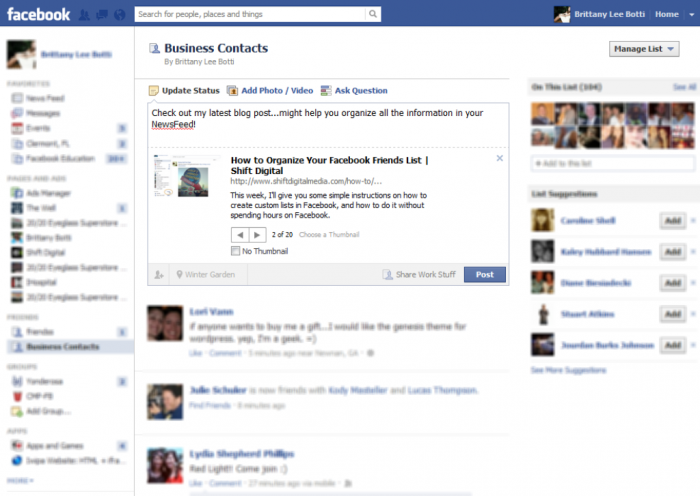 ♦ Do you want to schedule your Facebook messages? You can use “Sendible” which helps you to send messages in the future. 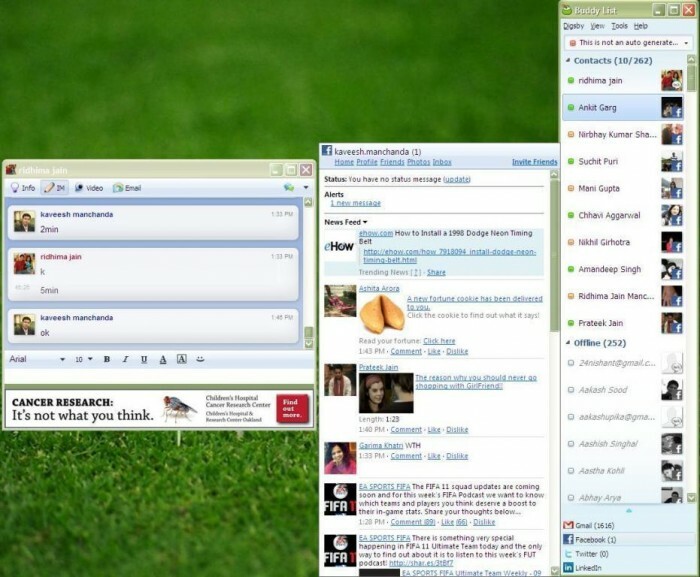 ♦ Do you want to change the position of the Facebook Chat and place it at the sidebar? 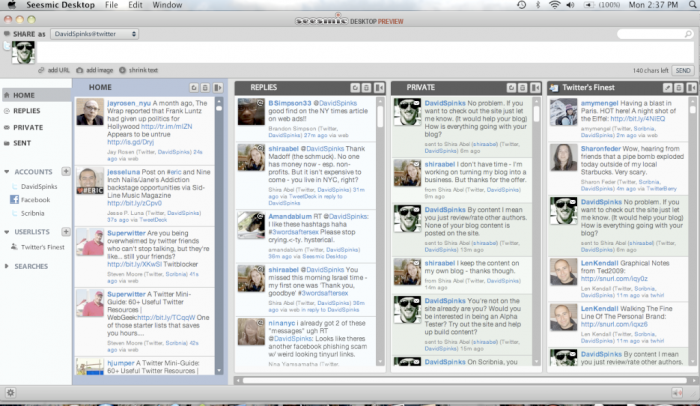 Location: http://www.facebook.com/presence/popout.php and after that check “Load this bookmark in the sidebar”. Tap “Add” and to open Facebook chat, you can do that through going to Recently Bookmarked. ♦ Do you want to remove advertisements? 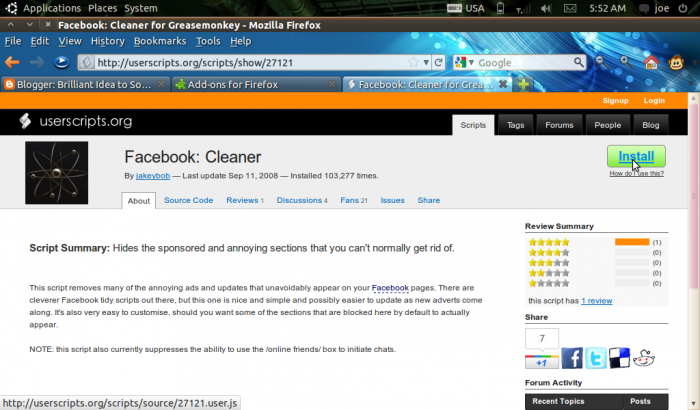 Use “Facebook cleaner” for Greasemonkey to remove the ads and updates that appear on your Facebook pages. ♦ Do you want share your posts with others except for some people? If it is yes, go to your Facebook home page to tap “Settings” that can be found on the top of the page→ Privacy Settings → Who can see my stuff → Who can see your future posts → Public → “Don’t share this with” to type the name of anyone whom you want to be prevented from seeing anything in your Status Updates. 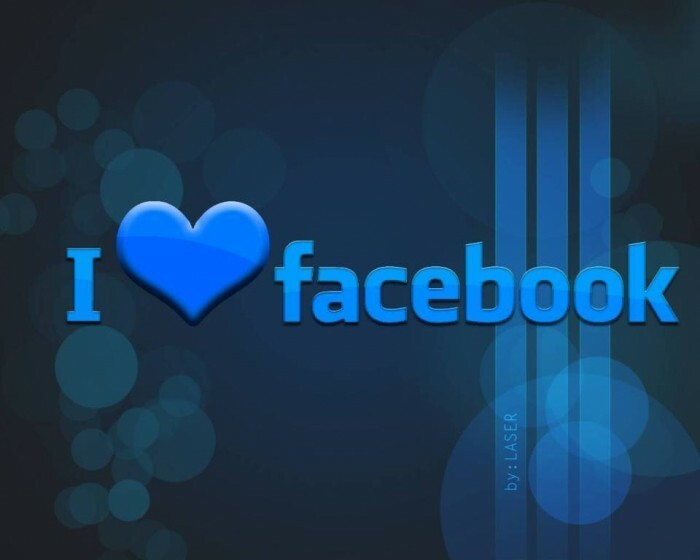 ♦ Do you want to download photo albums from Facebook? 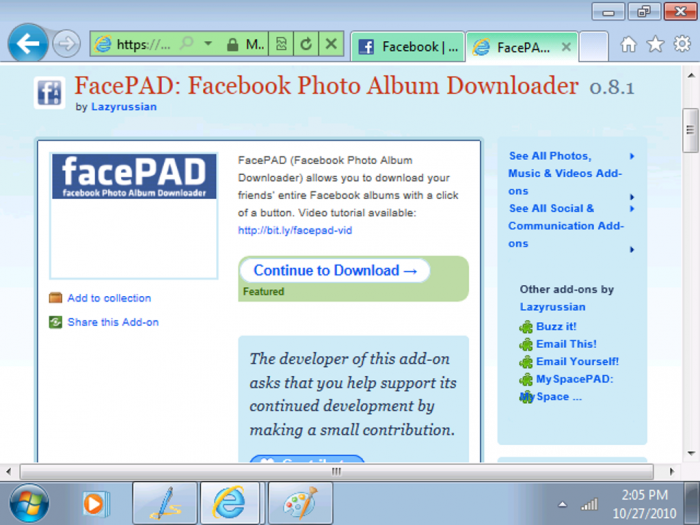 If you want to download different albums on Facebook whether they are friend’s albums, group albums or events albums, you can simply do that through downloading “FacePAD” Facebook Photo Album Downloader which is a Facebook photo album downloader or through using “PhotoJacker”. ♦ Do you know how to create quizzes? “LOLapps” can help you to do that through presenting quiz creator. 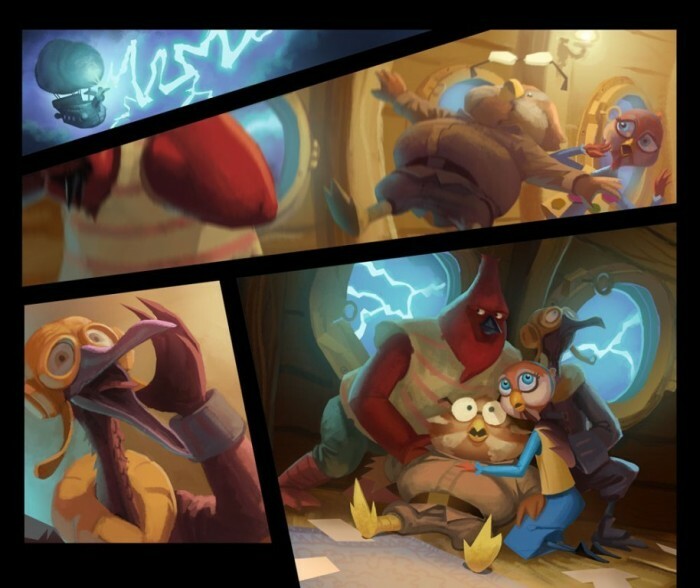 ♦ Do you want to display pictures for specific persons? Click on Home → Tap Edit in the friends box → type your best friends’ names in the box of Add friends to this list or click “See All” in “This List” box and check the names that you want to display, add to list or remove. 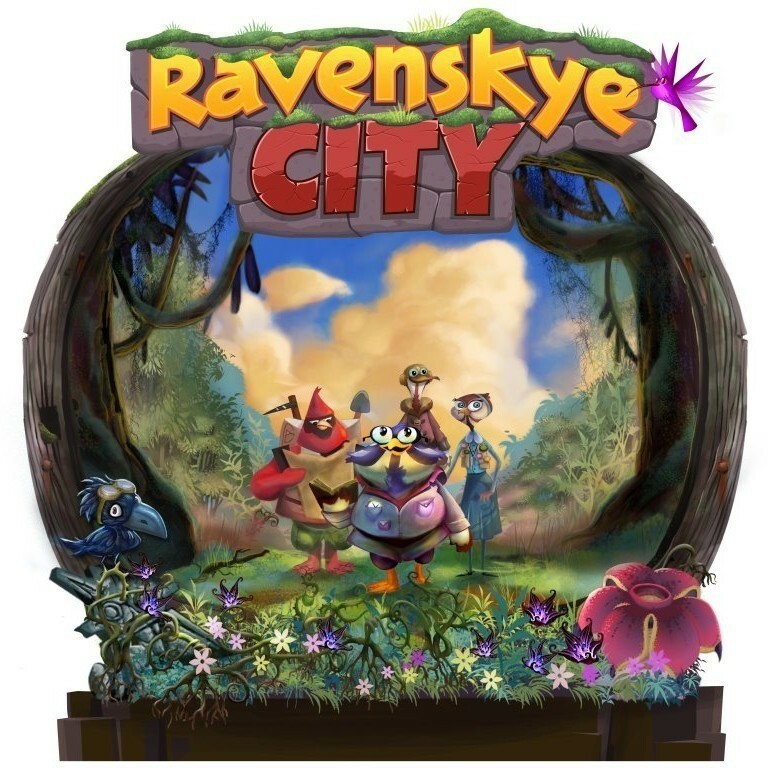 ♦ Can you access Chat on desktop instead of Facebook? 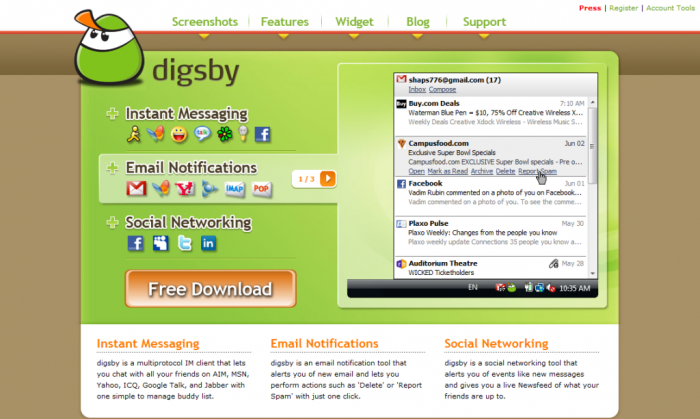 Use “Digsby” allows you to access Facebook chat on the desktop and outside the web browser. 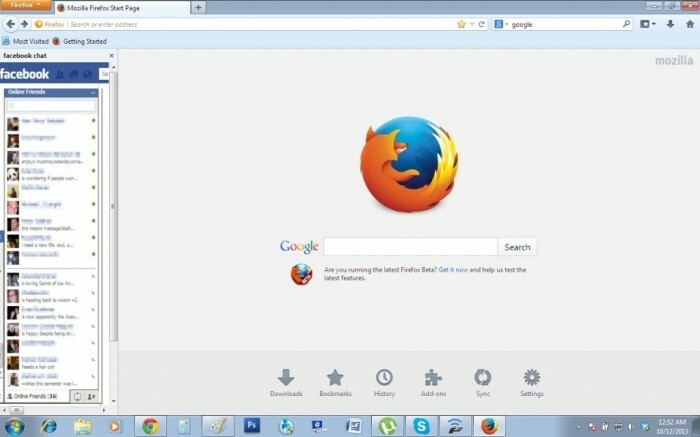 ♦ Do you want to access your Facebook on the Windows desktop? 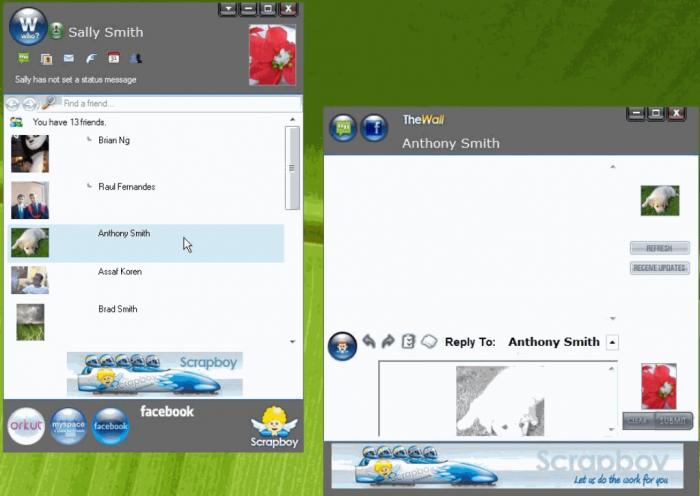 There are many desktop applications that can help you to access your Facebook on desktop without the web browser such as Facebooker, Facebook Air application, Facebook Sidebar Gadget, Scrapboy, Xobni and Seesmic Desktop. 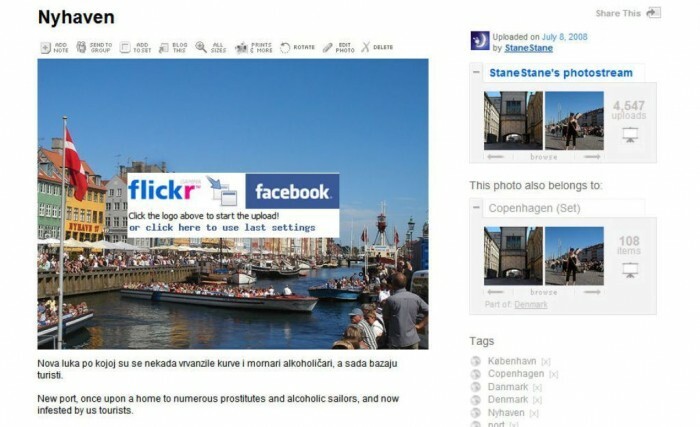 ♦ Do you want to upload Flickr photos to Facebook? 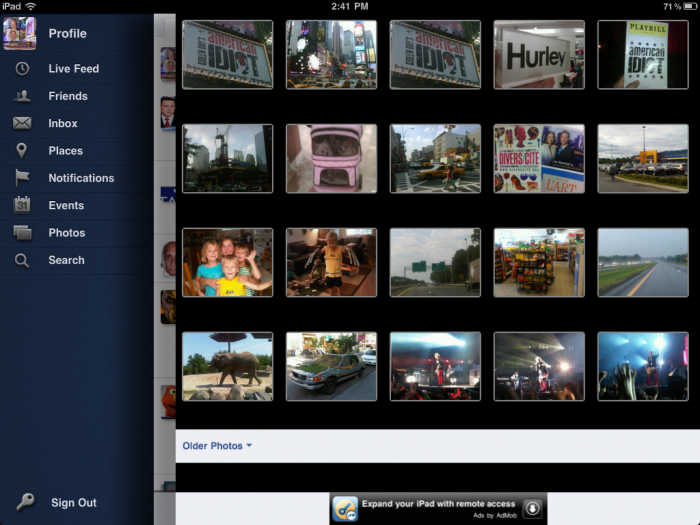 You simply need “Flickr2Facebook” which is unofficial uploader for uploading photos from Flicker to Facebook. 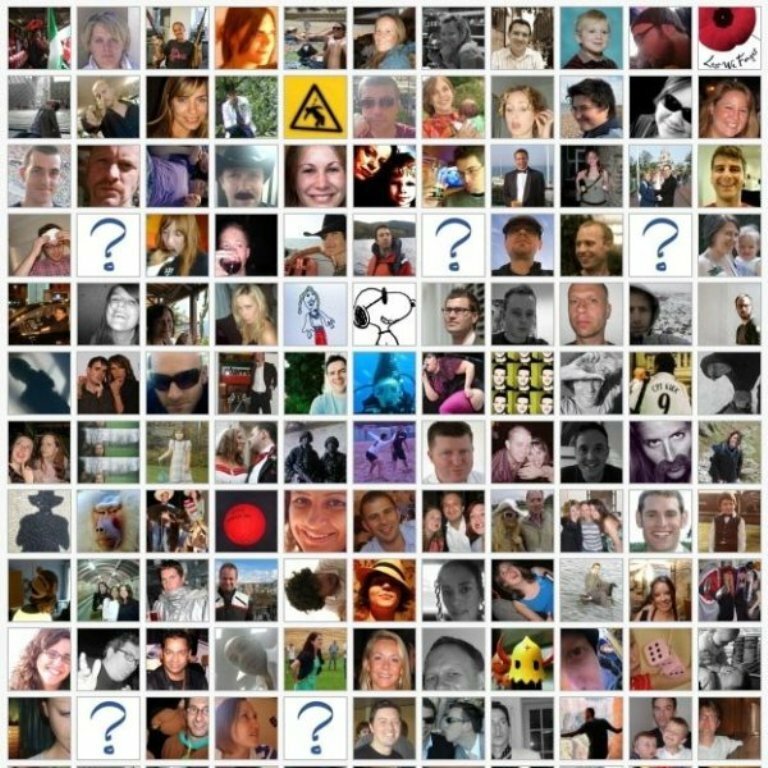 ♦ Do you want to track those who blocked you? 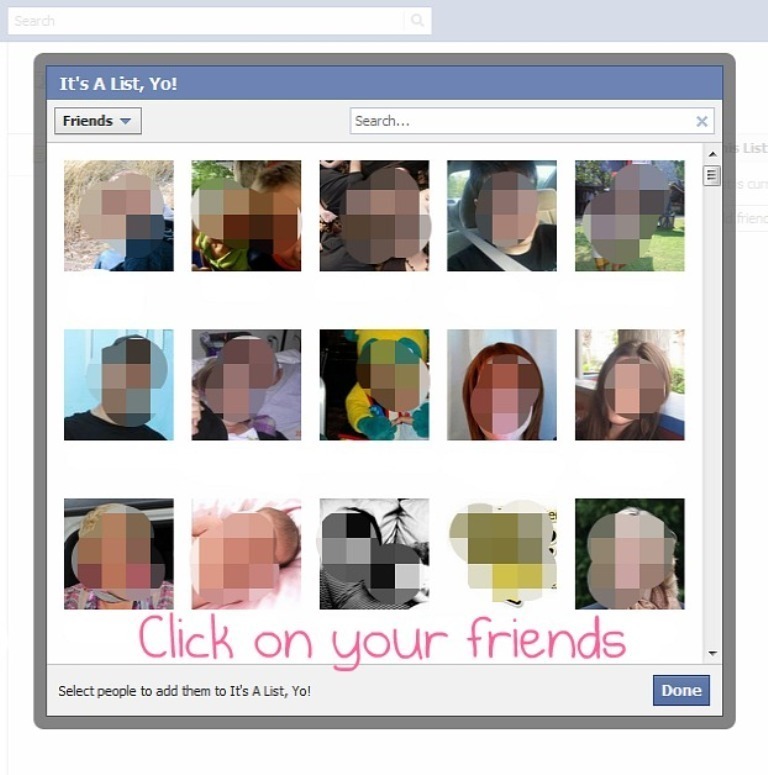 You can use “X-Friends” to track those who deleted or blocked you. 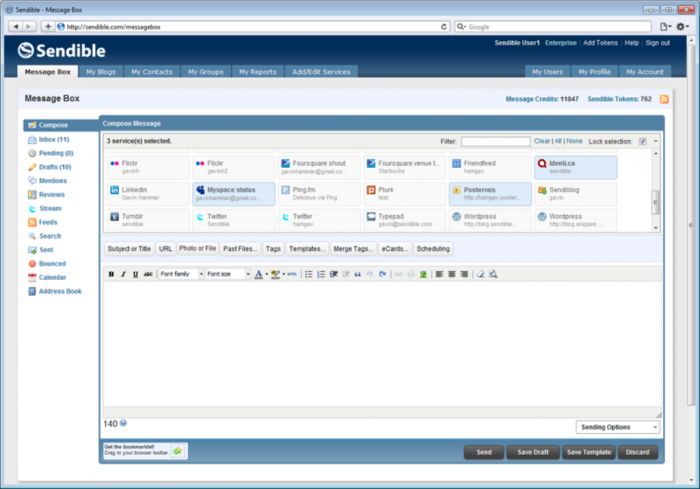 FBSubmitter Plugin Review – What is Different With It!